Just like humans, animals don’t always get all their necessary nutrients in their everyday diet. 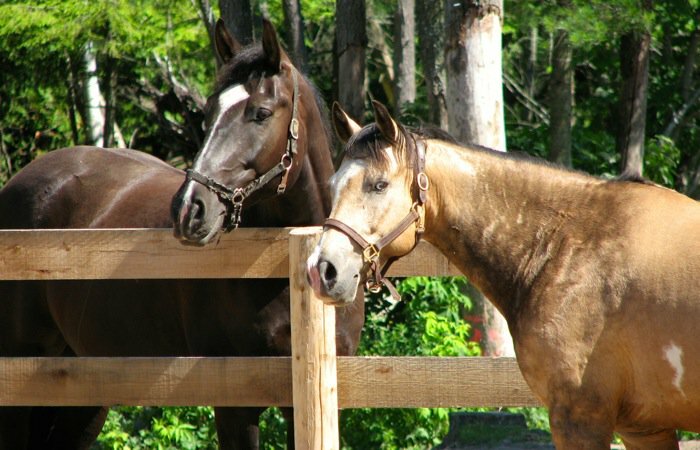 Supplementing your horse’s diet with herbs and nutrients can help keep the animal healthier for longer. 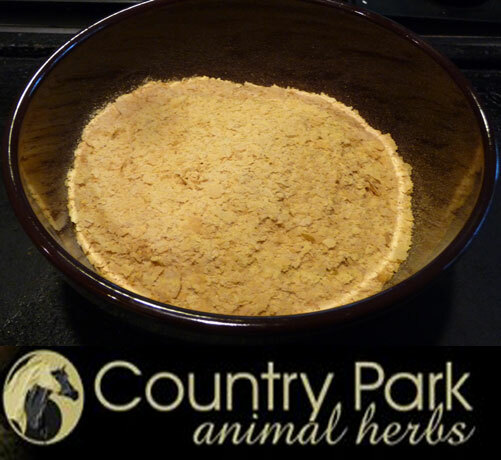 At Country Park Animal Herbs, we offer an array of horse supplements, from nutrients that play a role in promoting normal growth and health of bones and teeth to supplements that can help maintain normal reproductive performance. 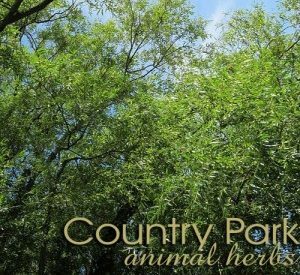 We have been operating Country Park Animal Herbs for 18 years now. In that time, one lesson we have learned is that many of our customers are first time buyers. They are interested in learning more about horse bone supplements or horse skin supplements but aren’t sure where to start with this kind of product. Since we serve such a niche marketplace, we recognise that we have a role as both a seller and an educator. We need to make ourselves available to answer questions or assist customers in finding what they need, simply because the types of products we sell are not exceedingly familiar to the general population. Even some horse owners have never shopped for equine supplements before coming to us. With this thought in mind, we knew from the beginning that communication was going to be crucial to our ability to serve the needs of our customers. Building an online presence and store meant we could sell horse supplements throughout Australia, but it also meant we couldn’t offer the kind of in-store assistance that our customers might need. We needed to deliver that kind of customer service from afar. What we did to respond to this need was to make sure that contacting us could be as easy as possible. 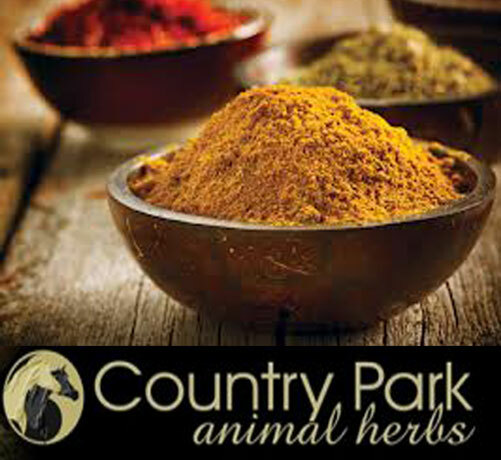 Simply put, when you call our business number, you will be on the line with the owner of Country Park Animal Herbs. You won’t be routed through a convoluted automated voice system or put on the phone with a call centre representative who isn’t equipped to answer your questions. The people you will be speaking with know this business because they built this business. They are the best people to answer your questions and will be happy to do whatever they can to help you towards a purchase. 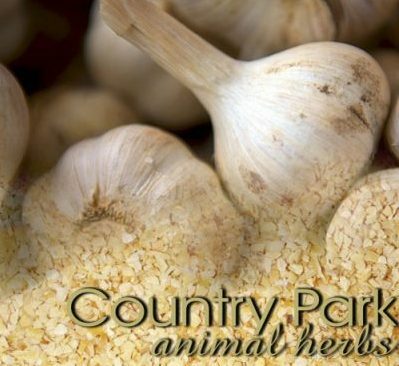 The other factor that sets Country Park Animal Herbs apart from the competition is our focus on premium quality. We love our horses as much as you love yours, which means we would never give them any herbal supplement if we weren’t confident that it was good for them. 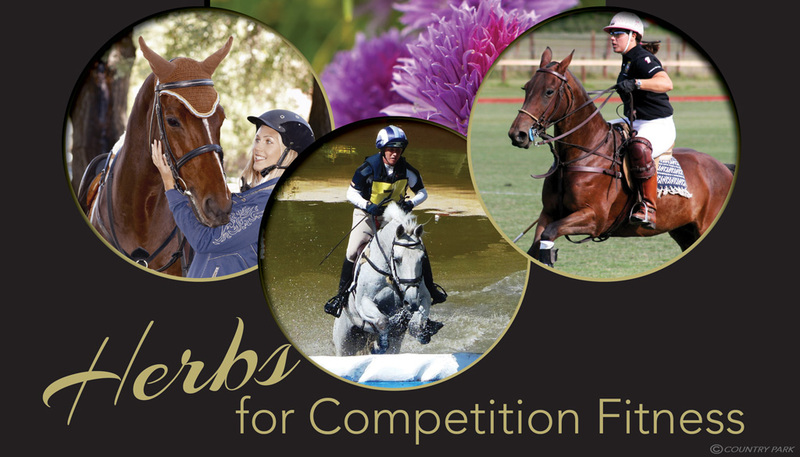 If you choose us to buy your horse joint supplements in Australia, you can rest easy knowing that we have carefully selected only the most premium herbs available on the market. We often receive feedback from our customers that they choose our branded product because it’s the one they know they can trust. Are you interested in learning more about our supplements or how they can play a role in horse health and wellbeing? Contact us today to ask any questions you may have.